A title sequence designed for Nightcrawler; a movie by Jake Gyllenhaal about how an amateur freelance news reporter turned into a manipulative sociopath. 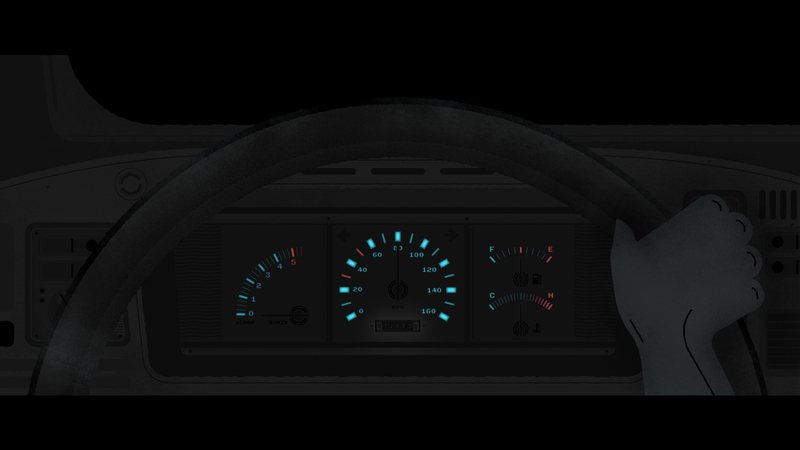 The main design approach is to use all night scenes throughout to maximize the sense of eeriness. Red lights played an important role as a subtle symbol for the protagonist. I also designed a new word mark for this movie, which resembles a broken neon sign glowing at night. Featured at the 2016 SVA Design Show at ADC. Winner of the 2016 Jeffrey Metzner Motion Graphics Award. 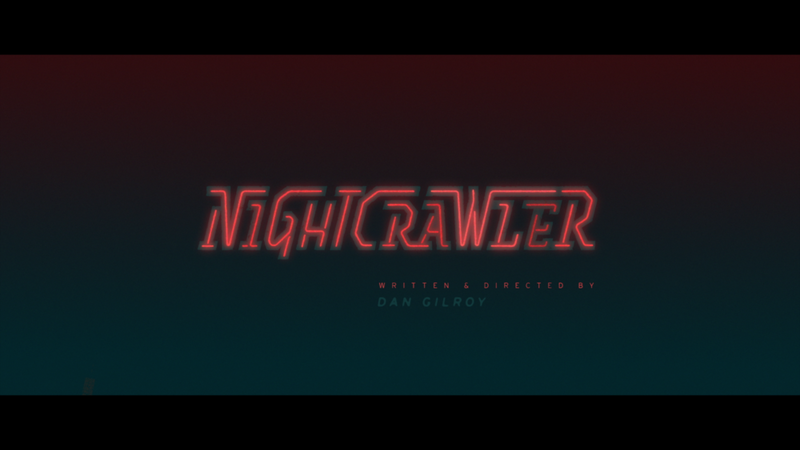 A title sequence designed for Nightcrawler; a movie featuring Jake Gyllenhaal as an amateur freelance news reporter who eventually turned into a manipulative sociopath. By using all night scenes throughout the title design, I intend to maximize a sense of eeriness and unease. 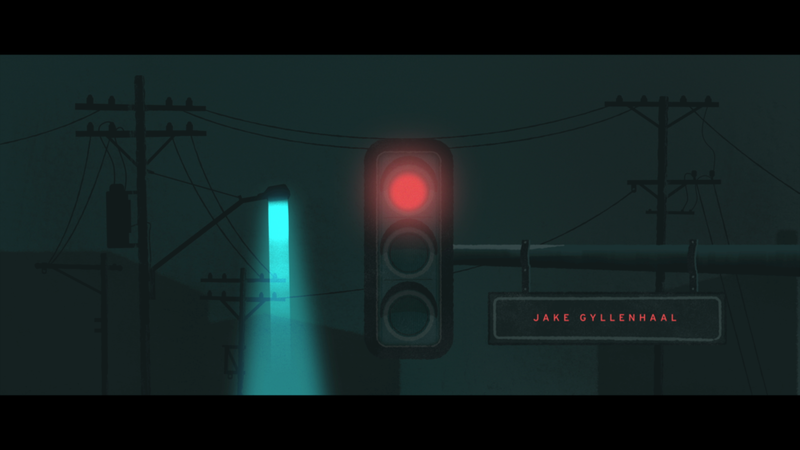 Red lights served as a subtle symbol for the protagonist. A new word mark was also designed for this movie, which resembles a broken neon sign glowing at night.